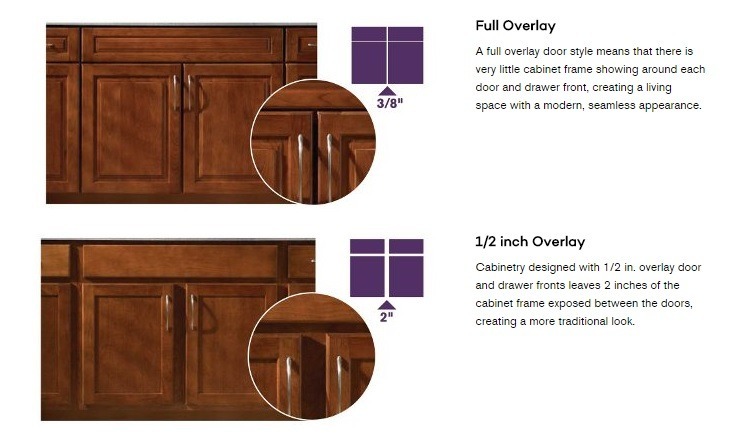 KraftMaid Cabinetry offers this helpful explanation and visual to help you understand the difference between full overlay and 1/2 inch overlay design. 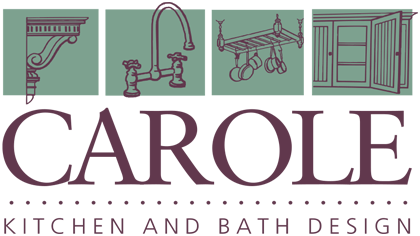 Carole Kitchen and Bath Design has offered our clients the full gamut of design options with KraftMaid cabinetry for more than 20 years! 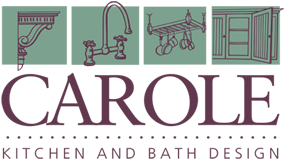 Visit our Woburn, MA showroom to see many kitchen vignettes featuring different KraftMaid styles and browse hundreds of samples to see what options you can choose from when it comes to wood species, stains, paints, and finishes. To set up a complimentary consultation with one of our expert kitchen designers, call us at 781-933-3339. We are ready when you are!